Here we have provided the IT Anna University Lab Manuals for all semester for free download. 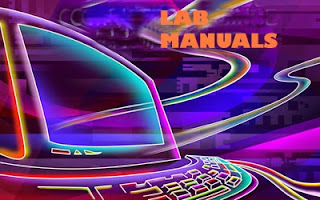 Anna University IT LAB MANUALS for 1st 2nd 3rd 4th 5th 6th 7th Semester download link has been provided below. if you have any problem in downloading, comment below.